First, increase the welding current, slow down the welding speed, appropriately increase the cross section area and the length of positioning, and preheat when necessary. Secondly, the inclined surface should not be outside the arc base material, and the arc fill needs to fill the crater. Third, bend, repair and weld components as far as possible under low temperature. Four, the pre heating process before welding and strictly maintaining the interlayer temperature should not be lower than the preheating temperature. Fifth, the use of low hydrogen or ultra-low hydrogen welding materials. Six, the whole weld should be continuously welded to avoid interruption. 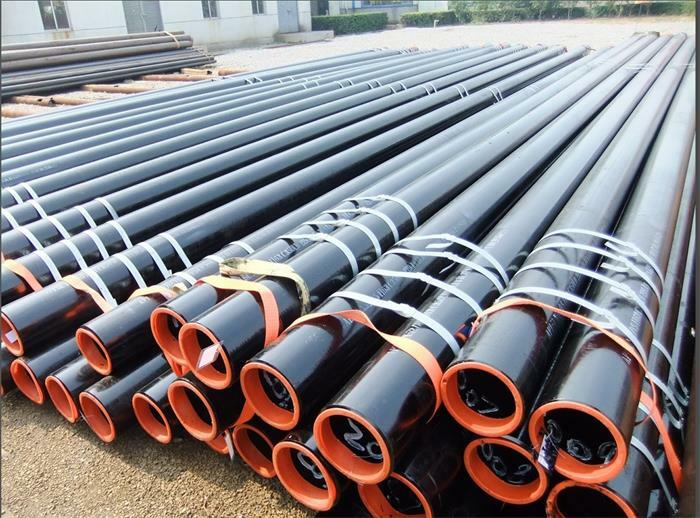 According to the specific temperature adjustment of pipeline thickness, practical operation is applied.